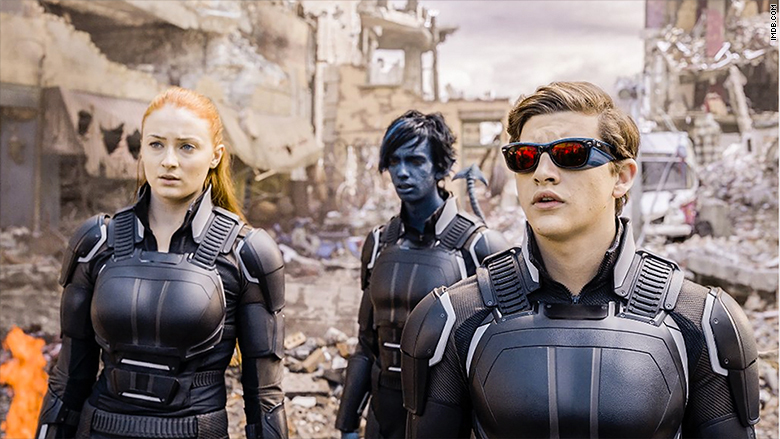 Will 'X-Men: Apocalypse' suffer from superhero fatigue? The X-Men look to save the day following last year's apocalyptic Memorial Day box office. "X-Men: Apocalypse," 20th Century Fox's latest film involving the mutant heroes, sprang into action bringing in an estimated $26.4 million opening day on Friday. Box office analysts are projecting that the film, which pits the heroes against the super villain Apocalypse, will have a $70 million three day weekend and roughly an $80 million four day weekend over the holiday. The X-Men are an A-list brand for Fox bringing in more than $3 billion worldwide since 2000. The brand also, for better or worse, helped usher in the superhero movie landscape as we know it today. "Apocalypse" has the DNA for box office success, with big stars like Jennifer Lawrence as well as Oscar Isaac right off of "Star Wars: The Force Awakens." It also reintroduces fan favorites like Cyclops, Storm, and Jean Grey (albeit a bit younger seeing that the film takes place in the 1980s), and follows one of the most popular films in the series, 2014's "X-Men: Days Of Future Past." Yet, the film has a lot stacked against it, too. 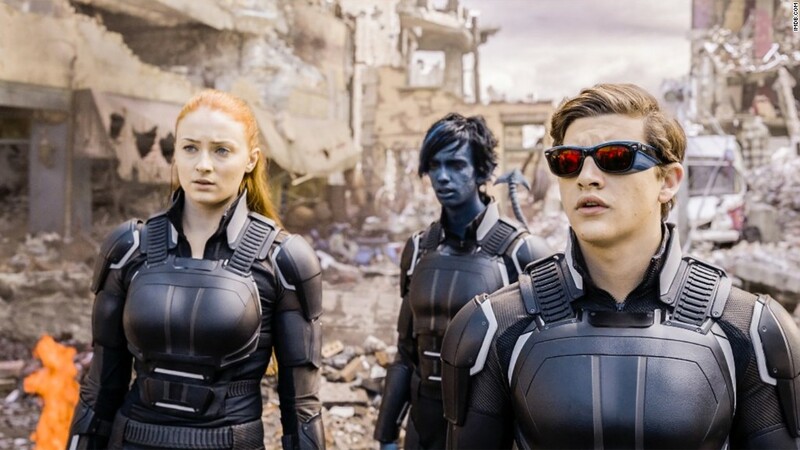 "X-Men: Apocalypse" reintroduces fan favorites like Cyclops and Jean Grey. "Apocalypse" currently holds a poor 47% score on review site Rotten Tomatoes with The Hollywood Reporter calling it a "bumper car nightmare." The X-Men may also have to deal with superhero burnout with audiences. This is the fourth major superhero film in four months following "Deadpool," "Batman v Superman: Dawn of Justice," and "Captain America: Civil War." "Apocalypse" will have some competition from Disney's "Alice Through the Looking Glass," a follow-up to 2010's billion dollar blockbuster, "Alice in Wonderland." "Looking Glass," which brings back Johnny Depp as the Mad Hatter, is projected for a $40 million four day holiday weekend, according to analysts. The competition from "Alice" may be bad for "X-Men," but it's good for the industry, especially after last year's dreadful Memorial Day box office. Last year's holiday weekend brought in a lowly $194 million, according to comScore (SCOR), one of the worst Memorial Days in recent years. Memorial Day has historically been a bellwether for the summer season. For example, 2013 had the biggest Memorial Day weekend in history with $314.2 million before going on to have a record summer season. So it's important the holiday box office shows some strength, and the X-Men may just be the heroes the industry needs to forget about last year.